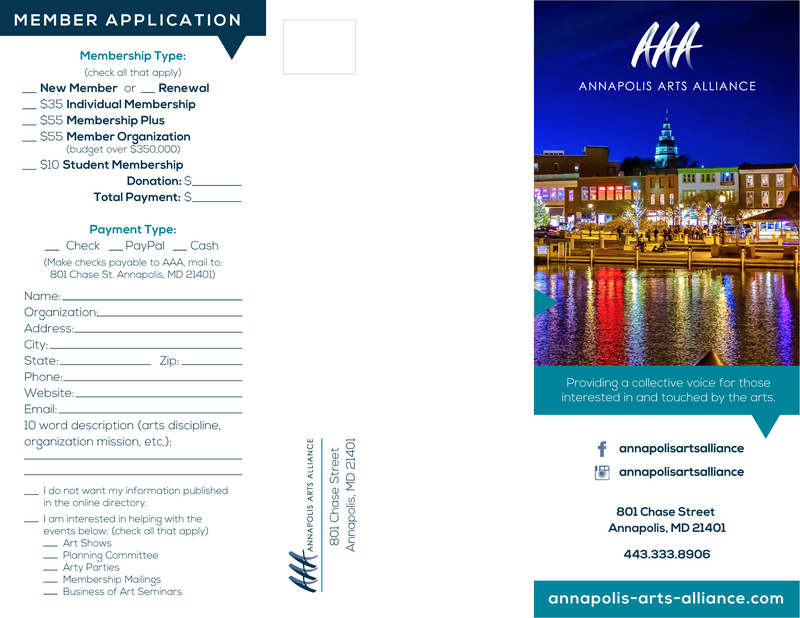 Thank you for your interest in The Annapolis Arts Alliance. Thank you in advance for contacting the AAA. This site is managed by a group of volunteers. A response can generally be expected within one business day. 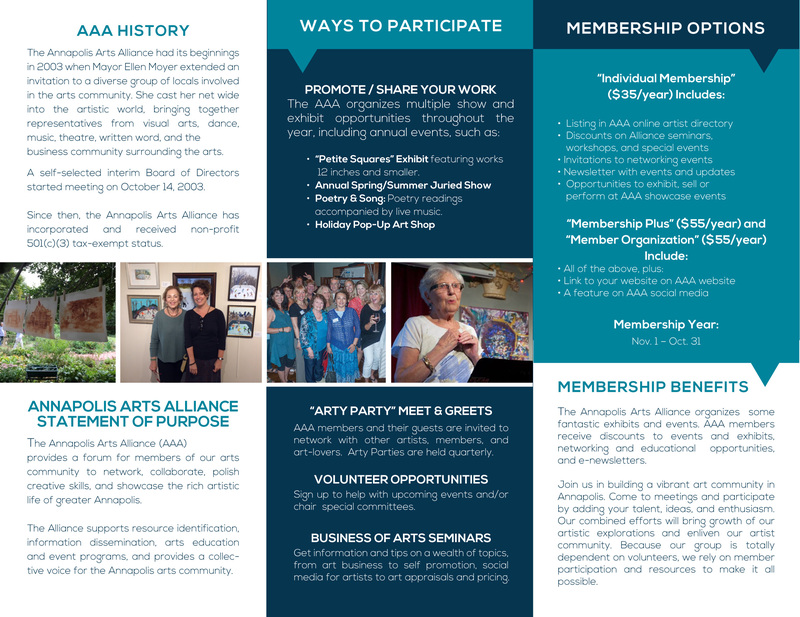 To contact a specific member of The Annapolis Arts Alliance or Board of Directors, please visit the Member Directory for contact information.